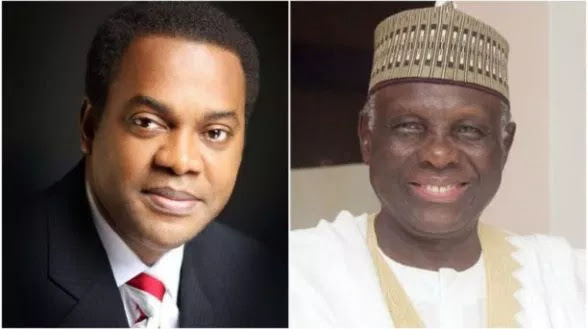 The Supreme Court in Abuja on Friday upheld the Court of Appeal judgment declaring Donald Duke, as the Social Democratic Party’s (SDP) presidential candidate. The judgment was delivered by the Supreme Court presided over by Justices Ejembi Eko, Kudirat Kekere, Amiru Sanusi, Paul Galumje and Uwani Aji. The court also awarded N3 million in favour of Duke. As he's emerged victorious, will he now contest for presidency? But its too late. Elections are over. What are we going to do with this news now? Will the presidential election be cancelled for him to be among the contestants? Of what use is this victory now? Are they still on this?